 Here is the new cep headed by Léopold Berlanger. 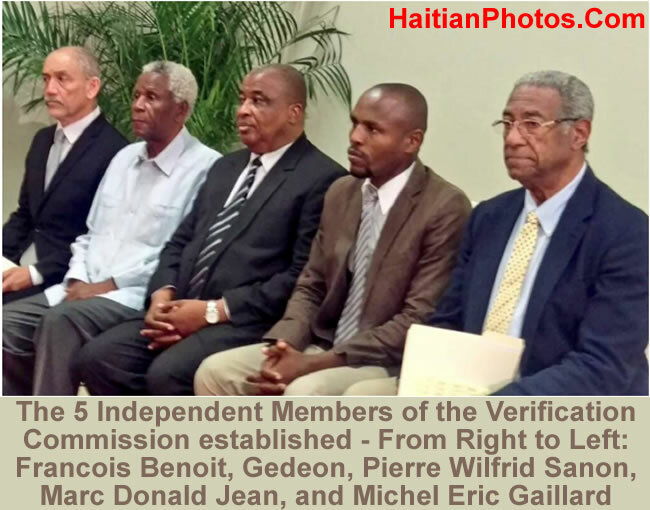 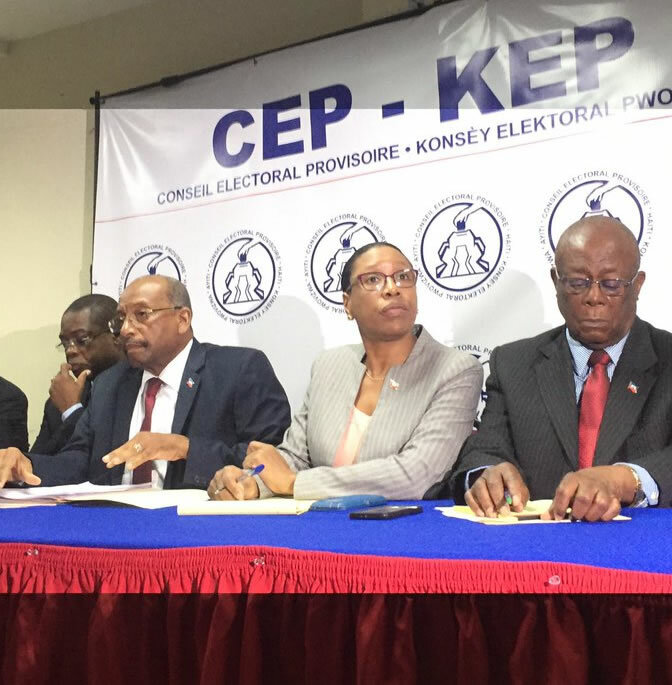 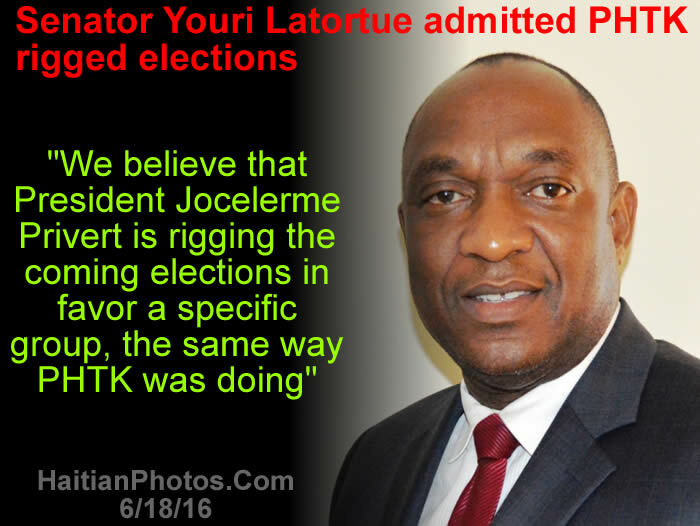 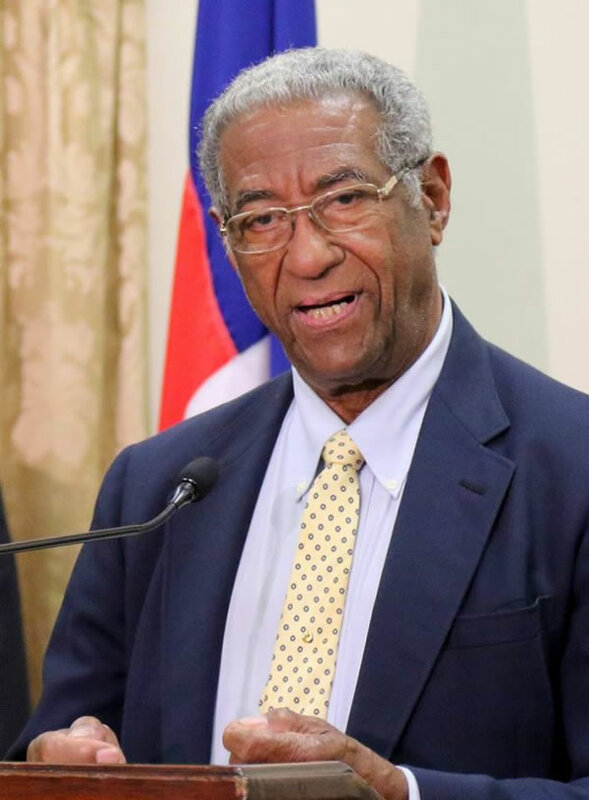 On March 30, 2016, at the Court of Cassation (Champ-de-Mars) Councillor Leopold Berlanger representing Press sector, was appointed as a member of the 9-member Provisional Electoral Council (CEP) by the interim President Jocelerme Privert. 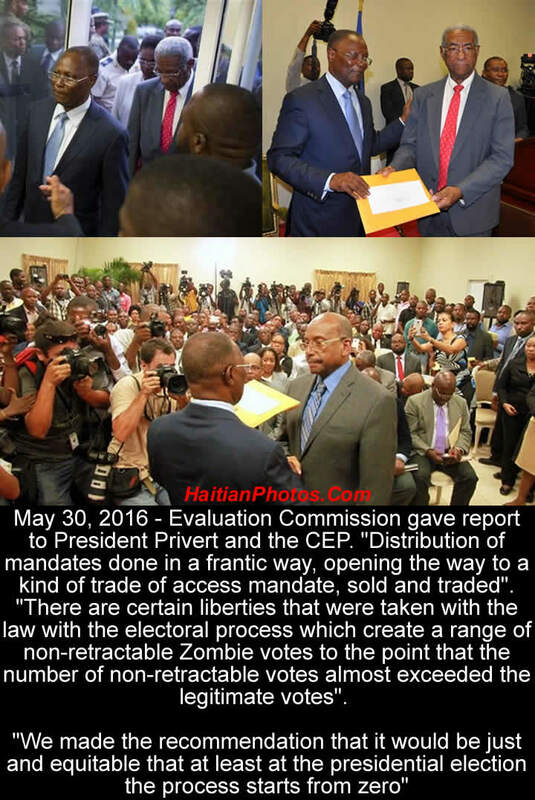 On the following day, he was elected as the President of the CEP by the other members of the council. 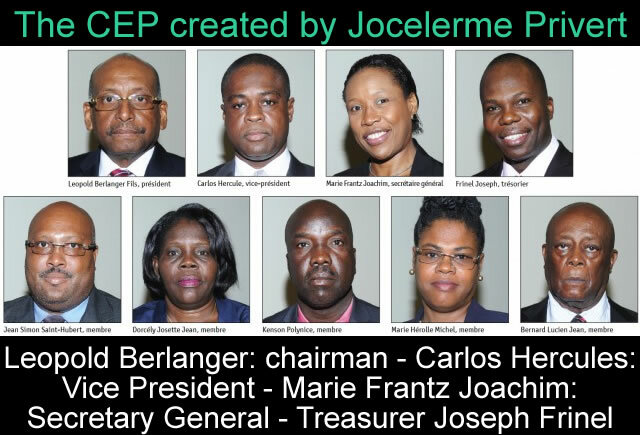 The new nine member CEP under Berlanger has been constituted with the following representations: 1) Léopold Berlanger (Press sector): President; 2) Carlos Hercule ( Episcopal Conference of Haiti): Vice President ; 3) Marie Frantz Joachim (Woman sector): General Secretary; 4) Frinel Joseph (Reformed worship): Treasurer ; 5) Kenson Polynice (Peasant / Voodoo sector): Member ; 6) Marie-Herolle Michel (Patronal sector): Member; 7) Josette Jean Dorcély (Union sector): Member ; 8) Jean Lucien Bernard (University sector): Member ; and 9) Jean Simon Saint-Hubert (Human Rights sector): Member. 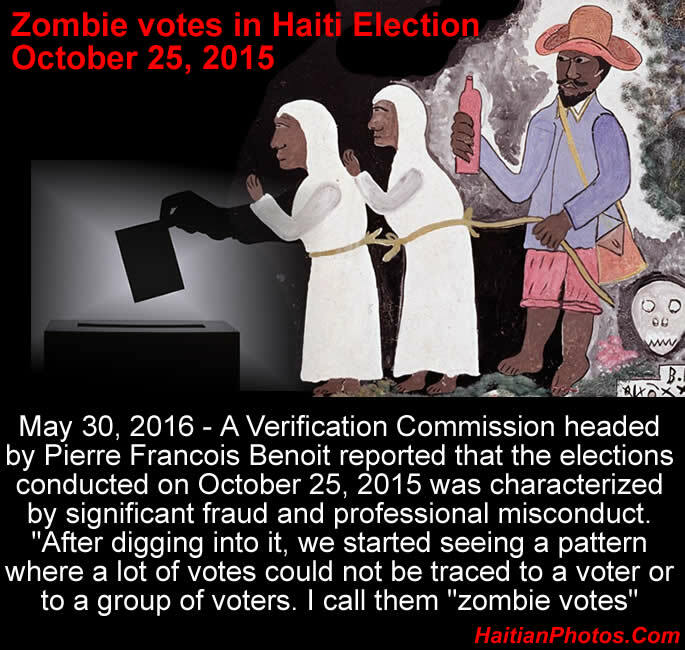 The verification Commission has noticed that during the last election, there were many instances where the number of untraceable votes (the CEP termed them zombie votes, the figure was about 448,000 or 29% of total votes) exceeded the legitimate votes. 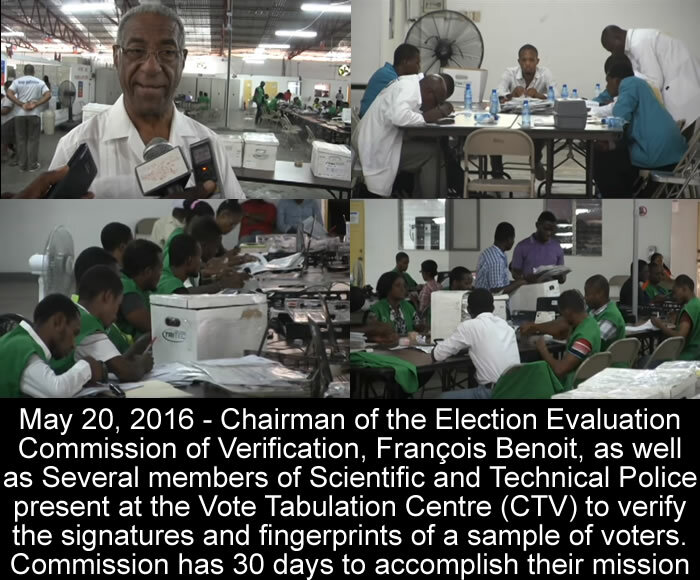 To some extent, it was caused by the representatives of political parties and election observers who were on election duty; they did not fill the required "procès-verbal de carence" which were meant to be filled by them while casting votes at the polling stations where they were engaged instead of where they were registered to vote. 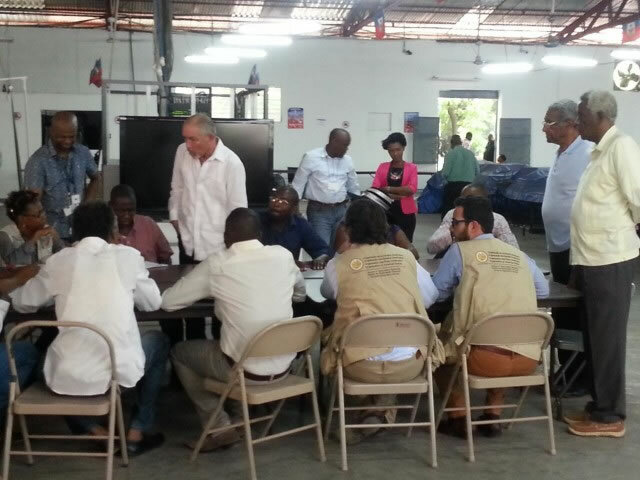 Recently, the CEP has put to end to this practice that allowed them to cast vote anywhere they want.